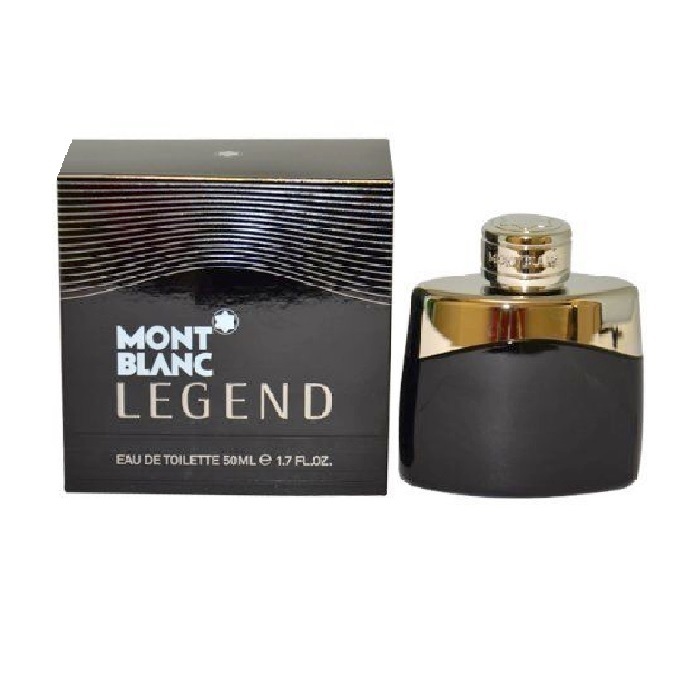 Montblanc began as Simplo Filler Pen in Germany in 1908 under August Eberstein, Alfred Nehemias and Claus Johannes Voss. 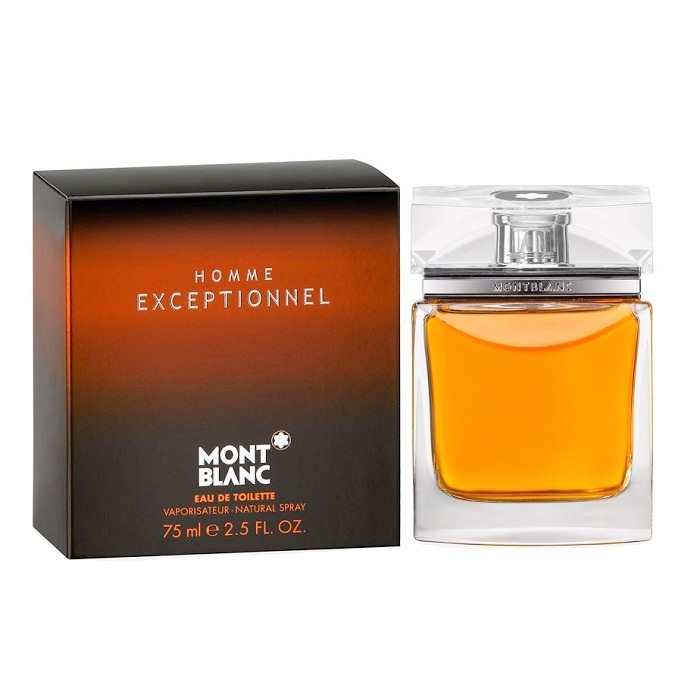 The company got the Montblanc name from one of its high-quality pens that was introduced in 1910. 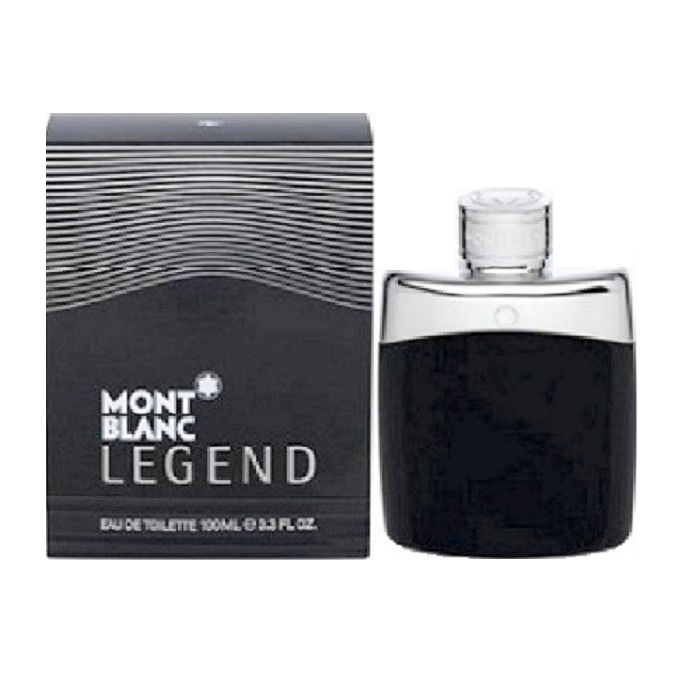 Montblanc is known for its white star symbol that first appeared on its products in 1913. 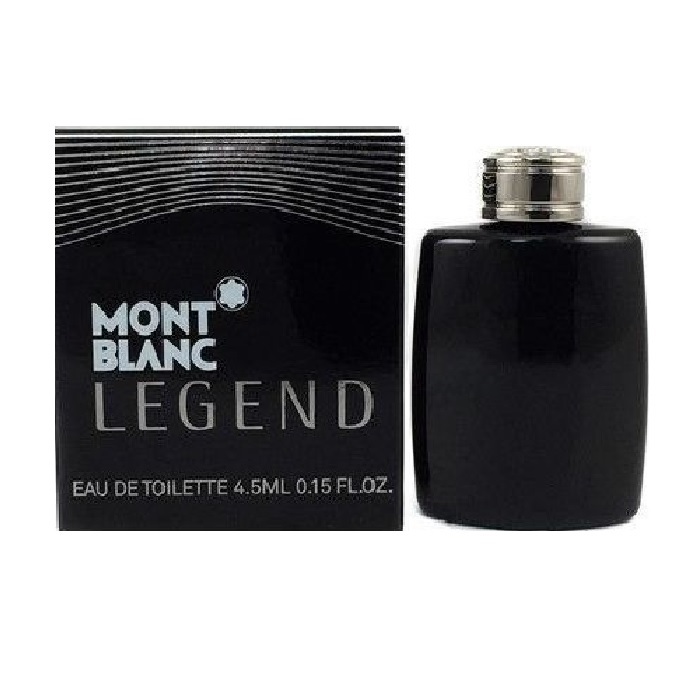 Montblanc created its breakthrough pen in 1924 called the Meisterst?ck, meaning masterpiece in English, and it is made to this day. 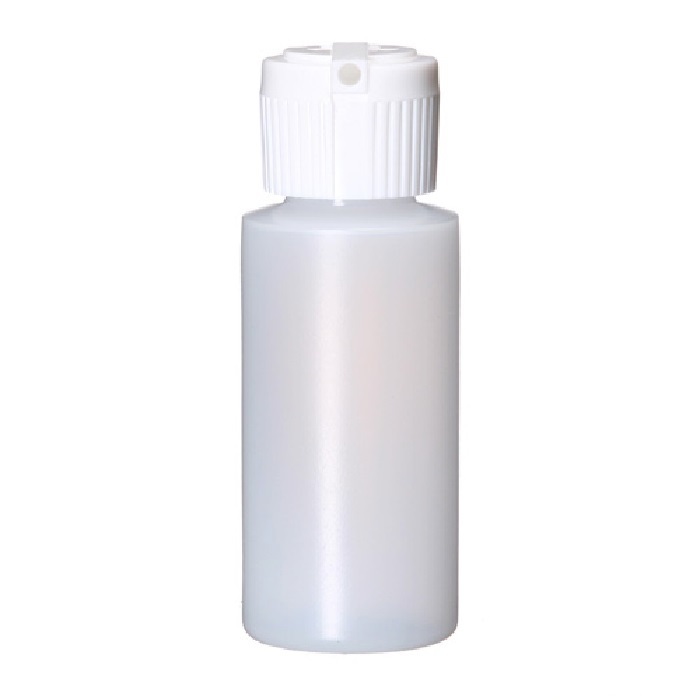 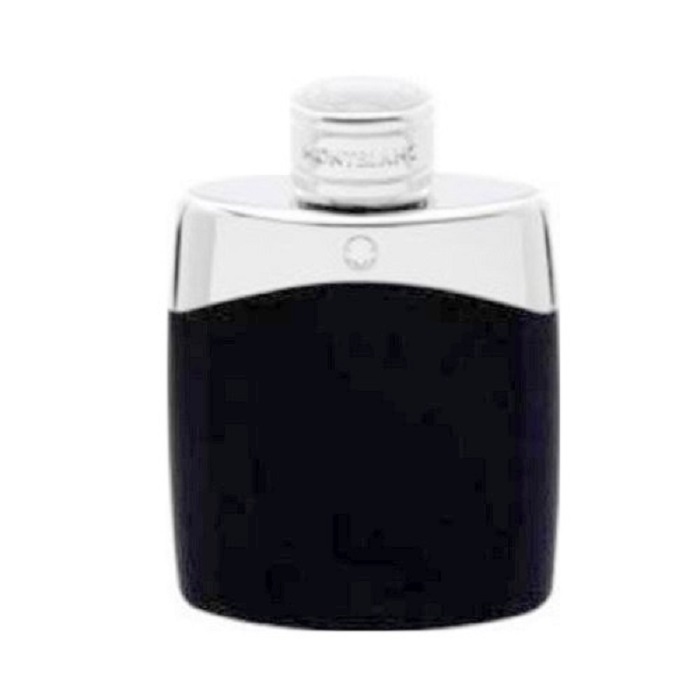 Company changed its title to Montblanc-Simplo GmbH in 1934 and debuted its piston pen filler product line. 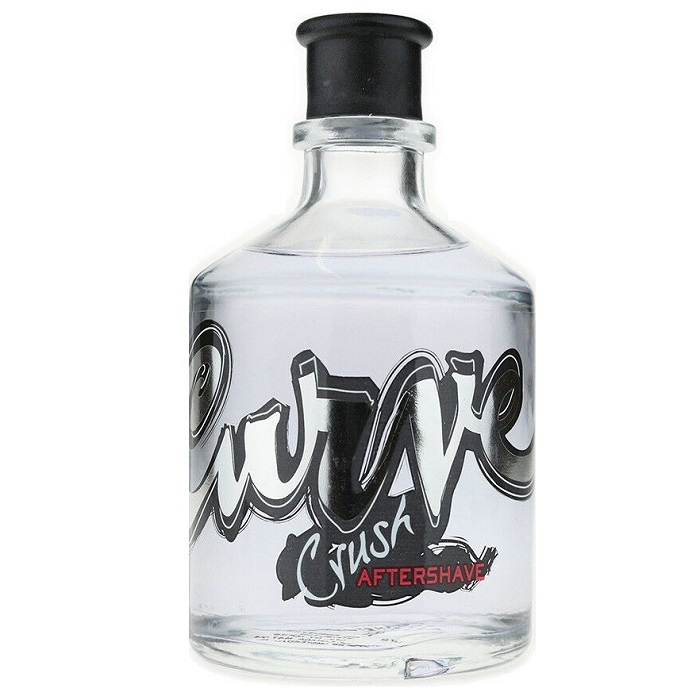 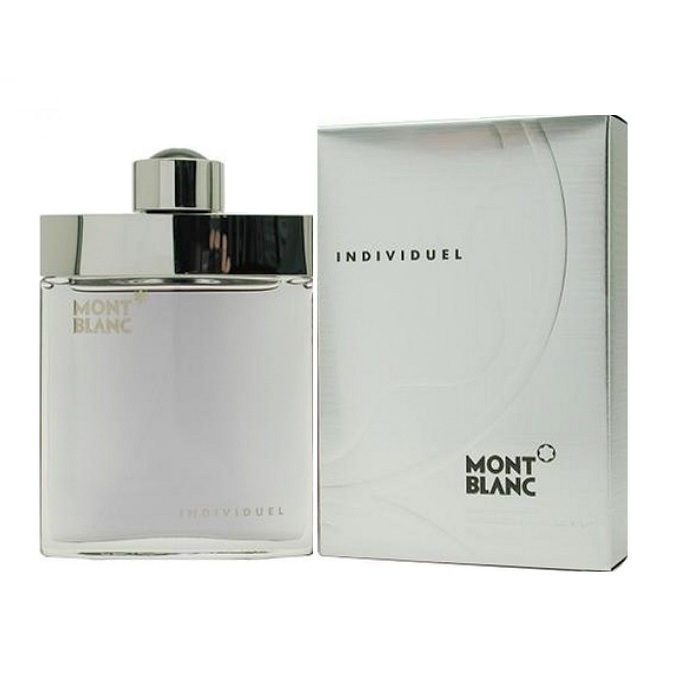 The company expanded its product base to include notebooks, pen pouches and writing cases. 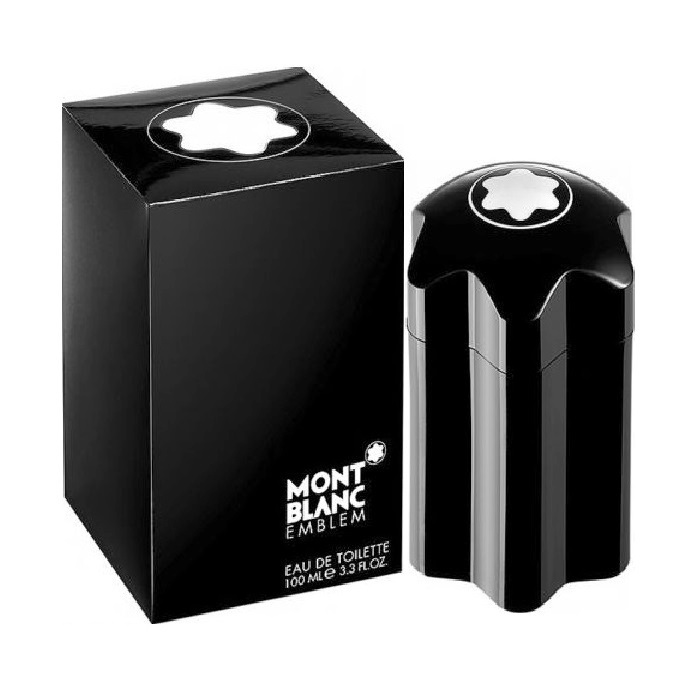 Montblanc's manufacturing centers were destroyed during World War II, but operations continued in Denmark as reconstruction efforts were underway. 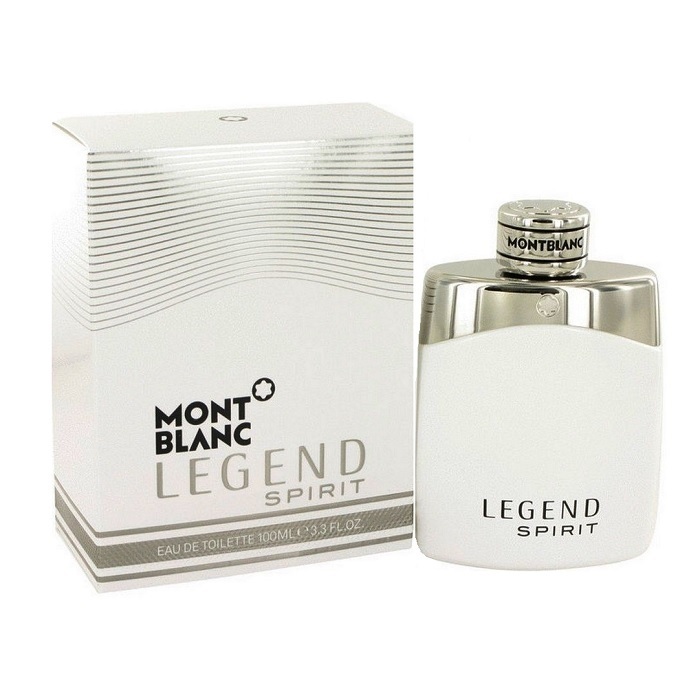 The company manufactured other items, but Montblanc pens continued in popularity. 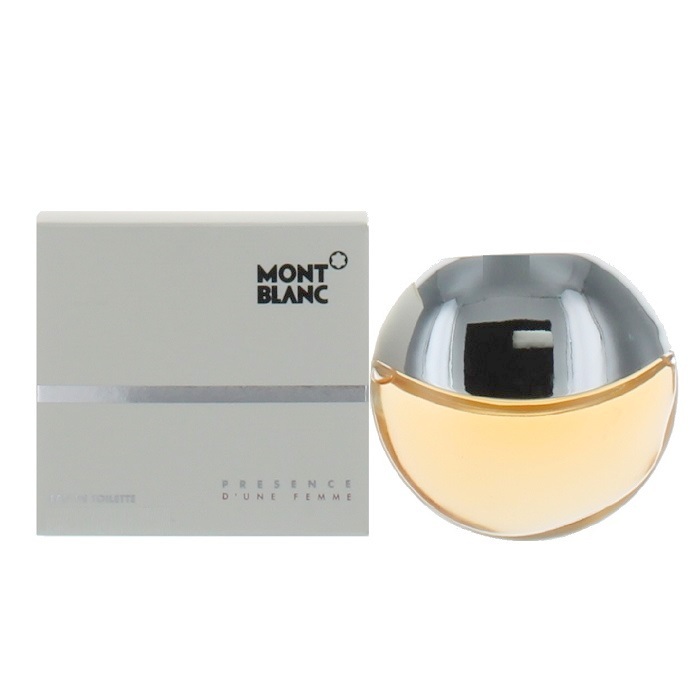 Montblanc was subsequently bought by Richemont Group, offering Montblanc items and luxury products. 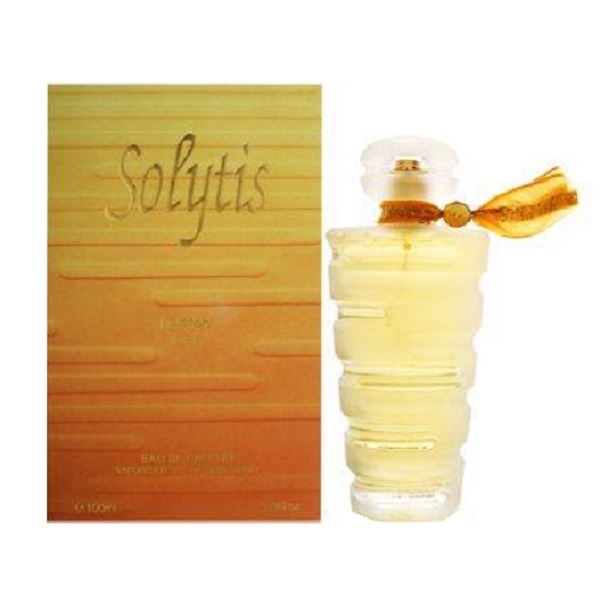 Revived interest in fountain pens in the 1980s allowed the company to enter Asia. 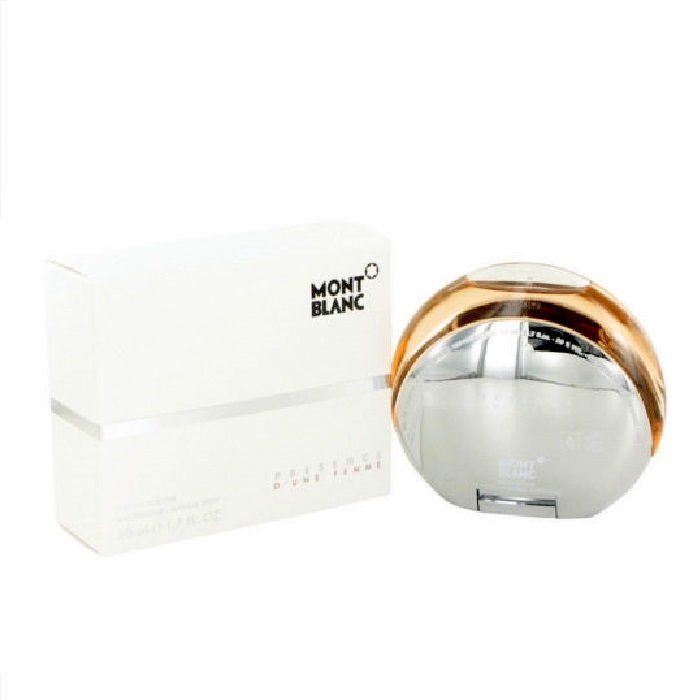 Montblanc set up various boutiques in the 1990s and expanded into high-end product lines that included jewelry, watches and cases. 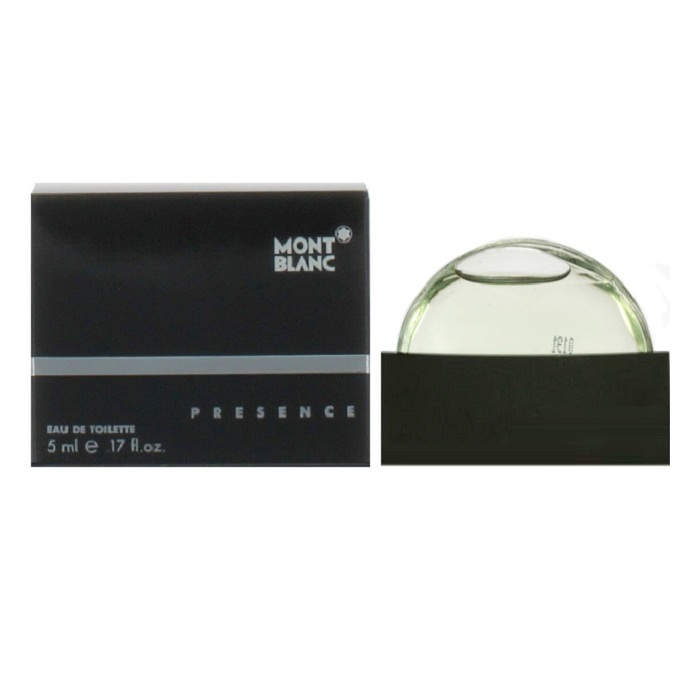 In 2001, Montblanc created a fragrance for women, titled Presence, & Starwalker for men was introduced in 2005. 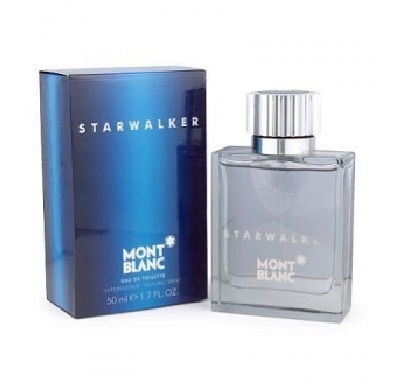 The Starwalker fragrance debuted alongside the Starwalker pen and Timewalker watch collection. 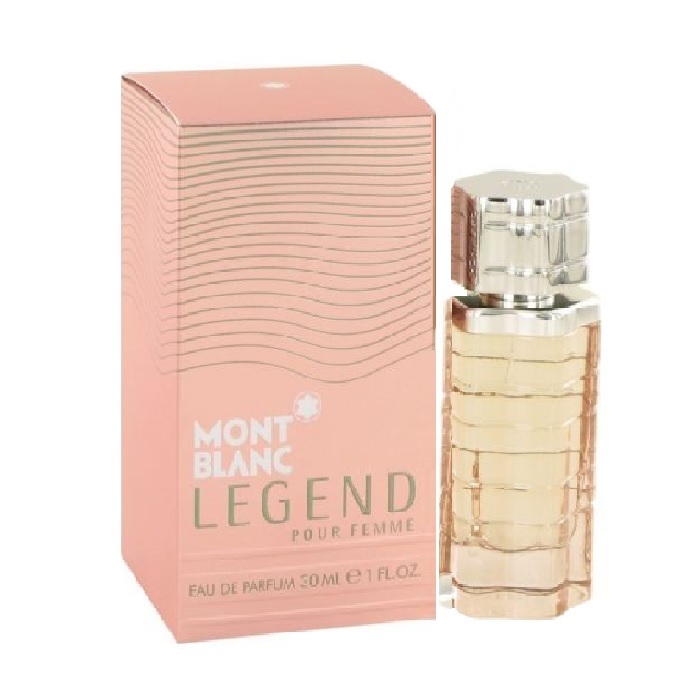 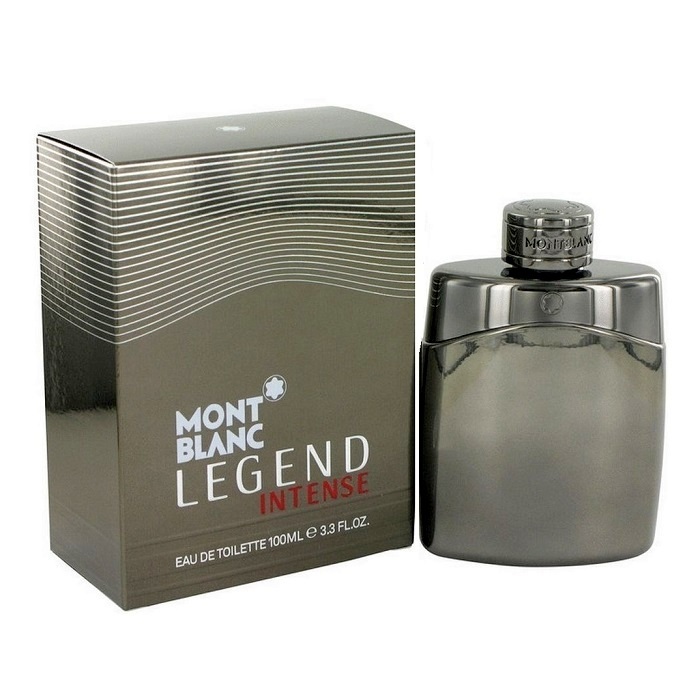 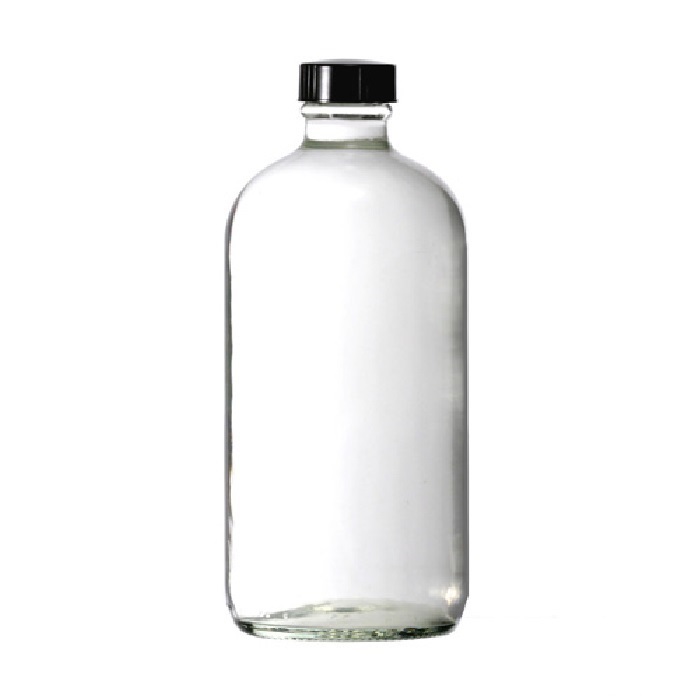 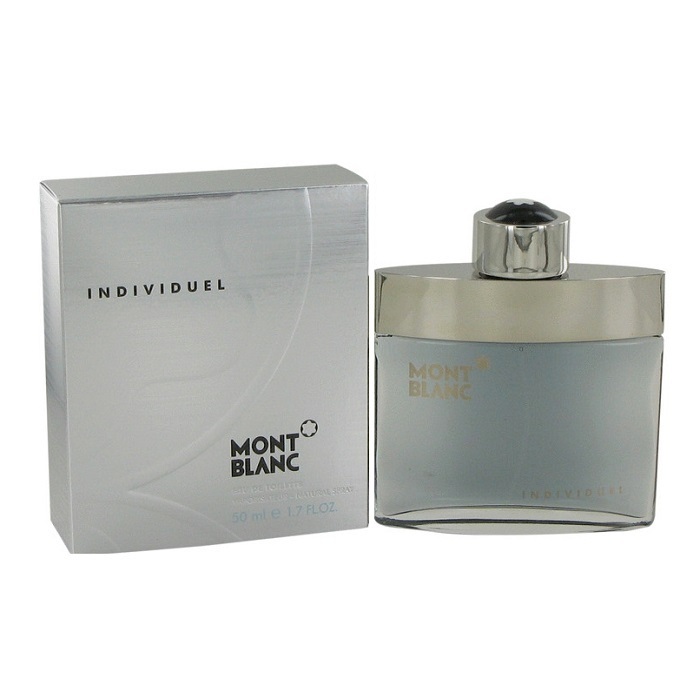 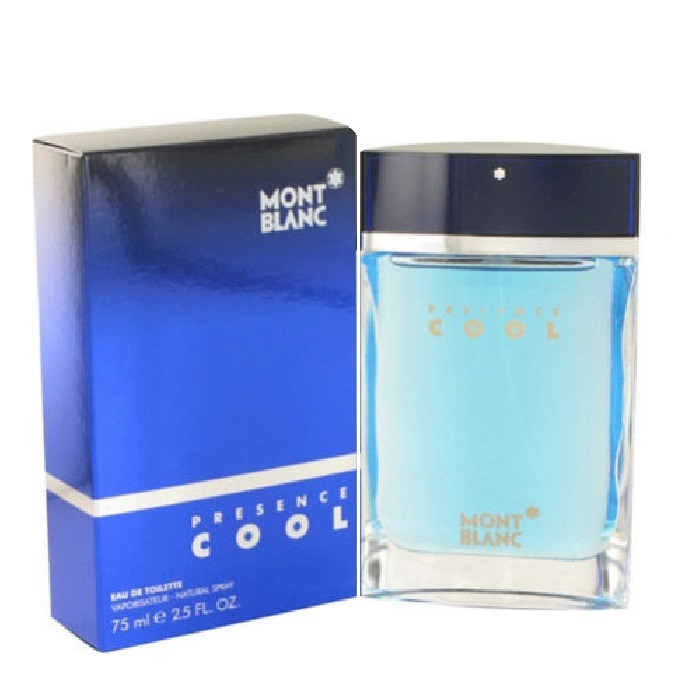 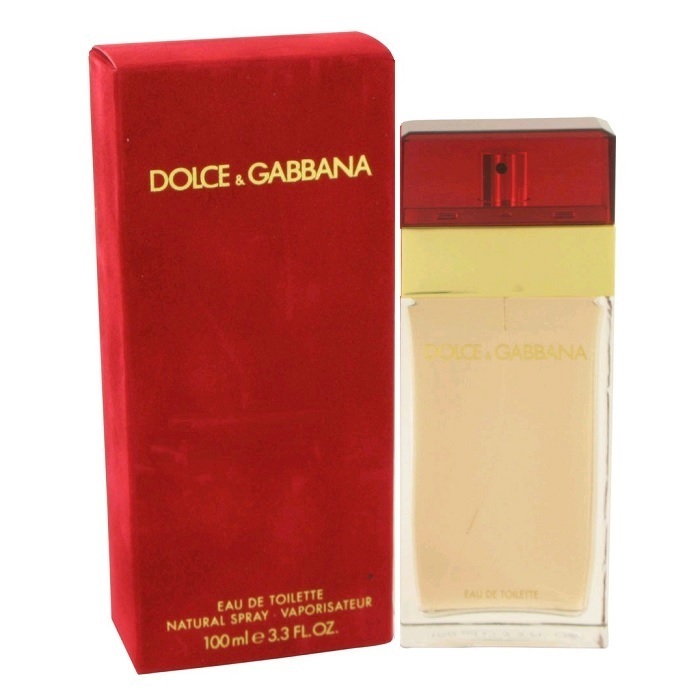 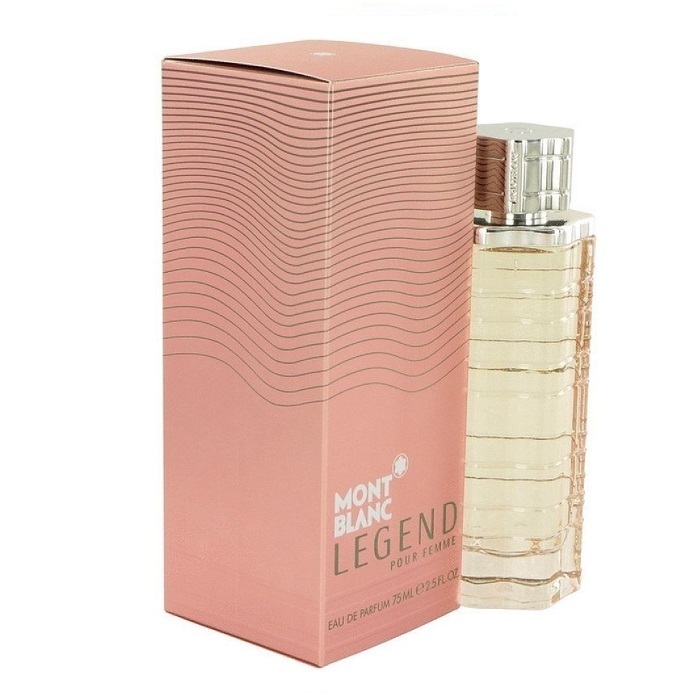 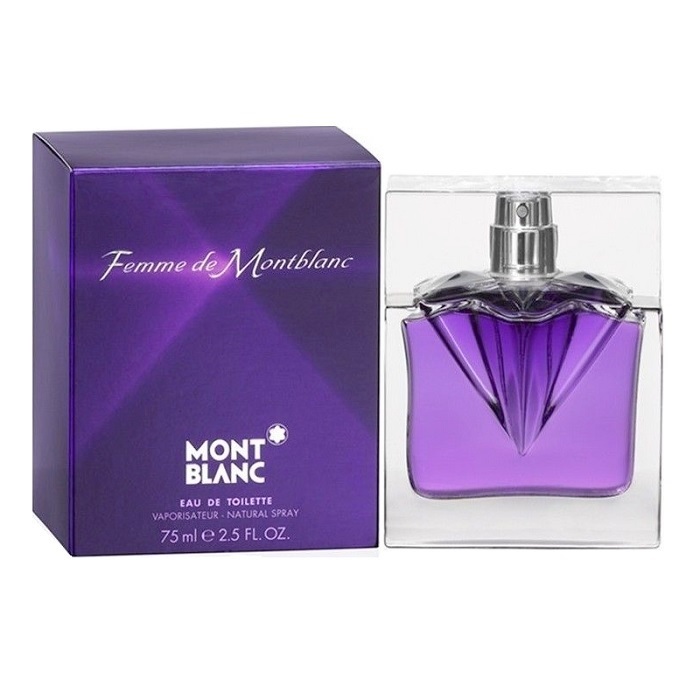 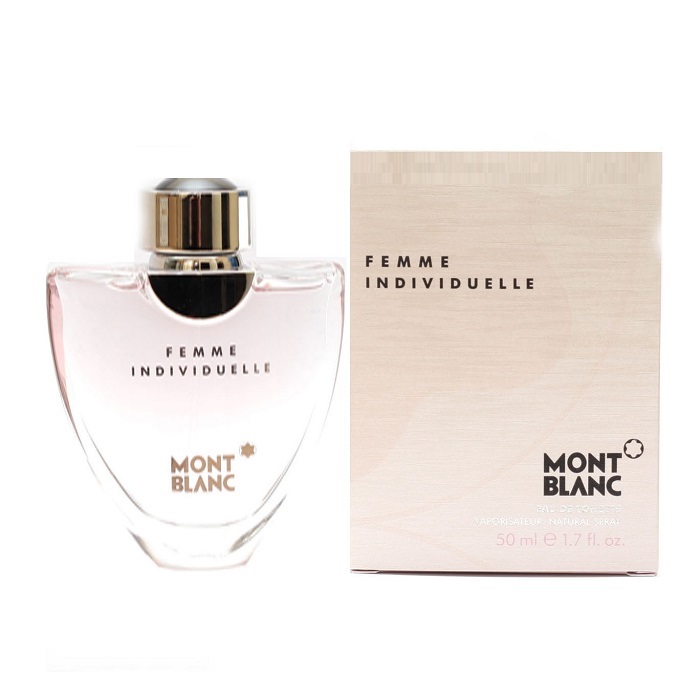 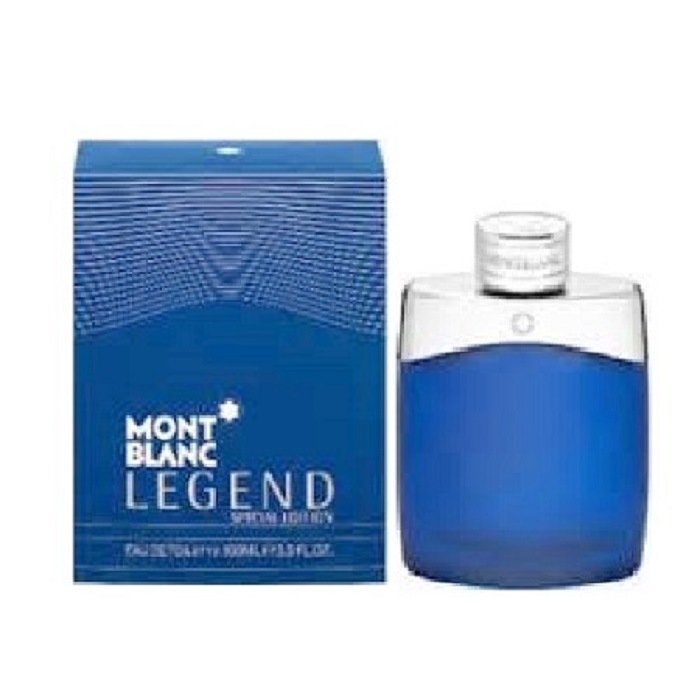 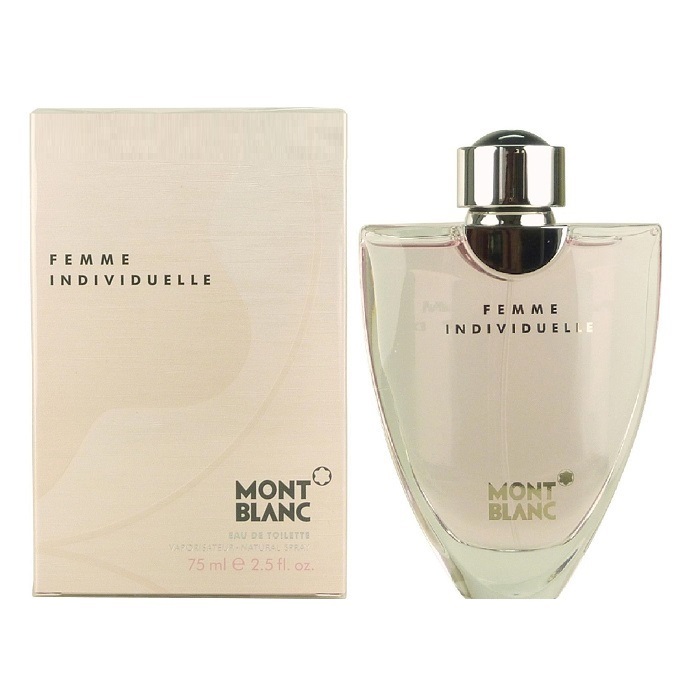 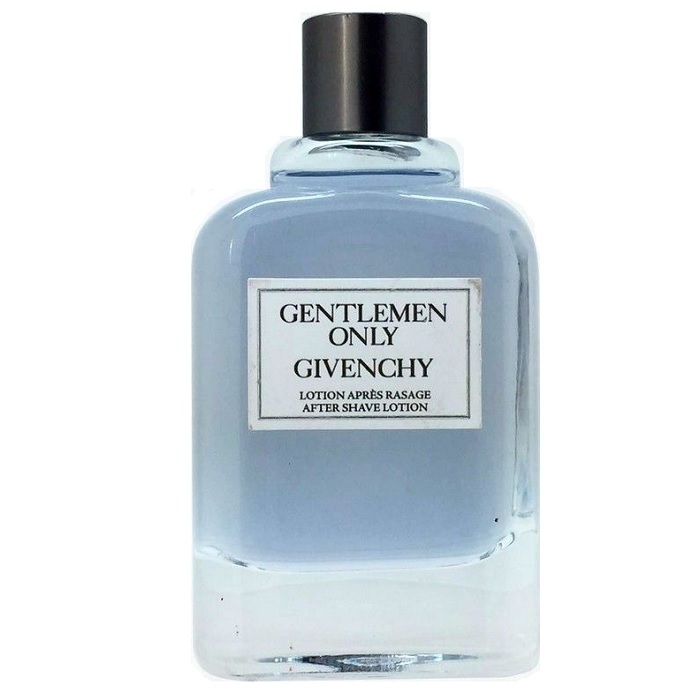 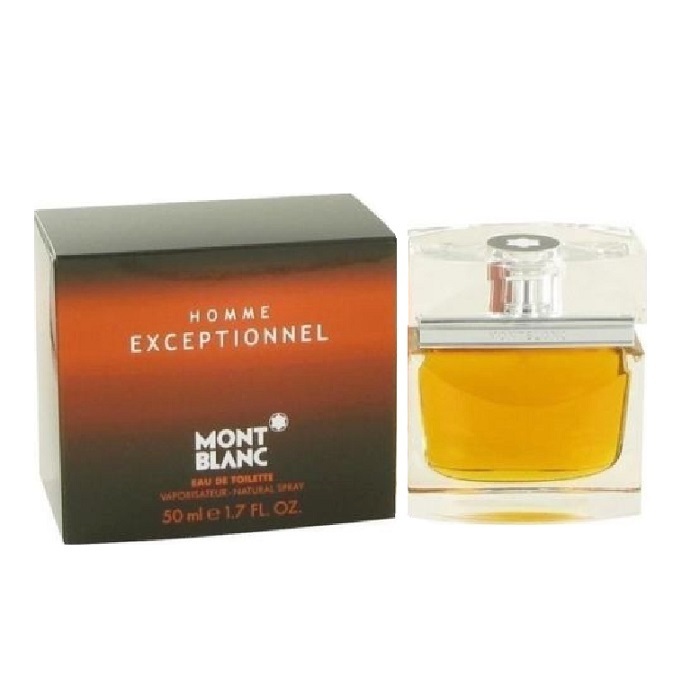 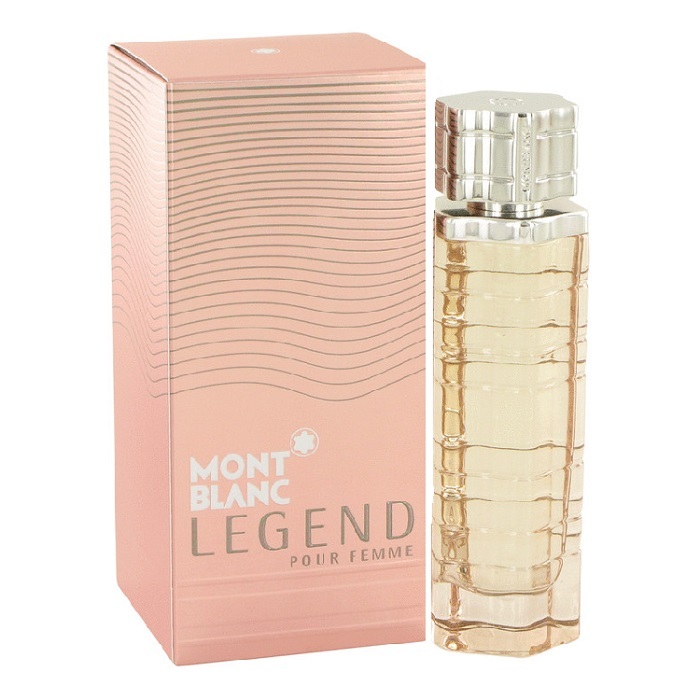 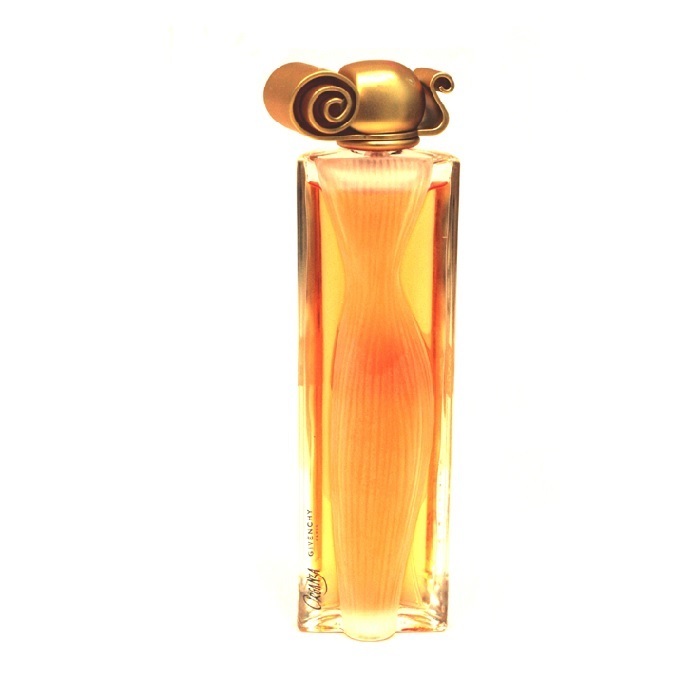 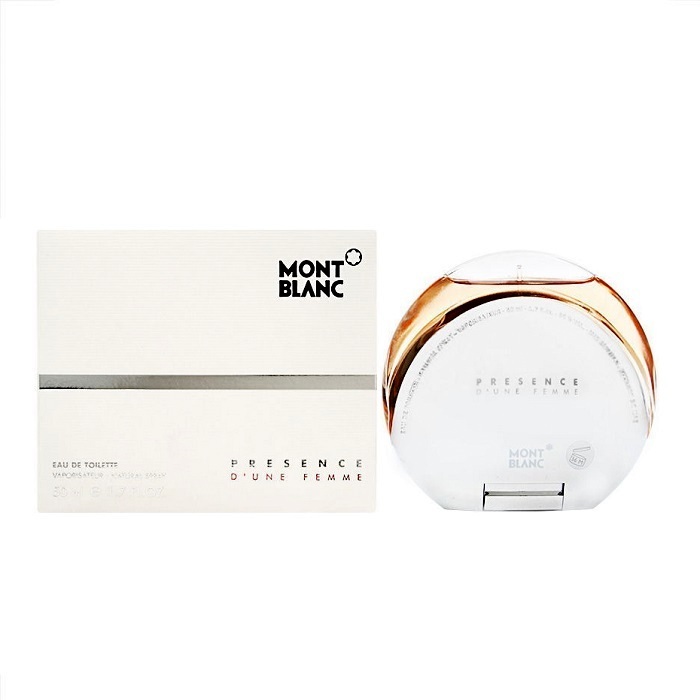 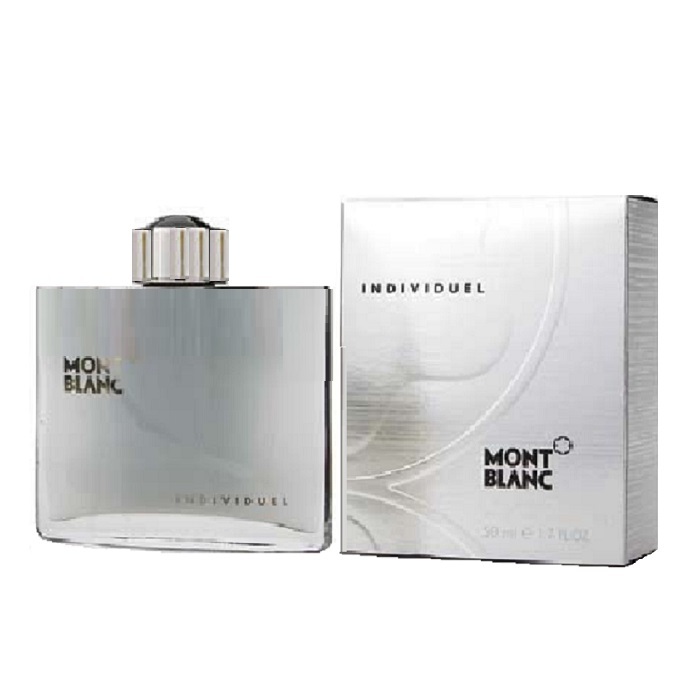 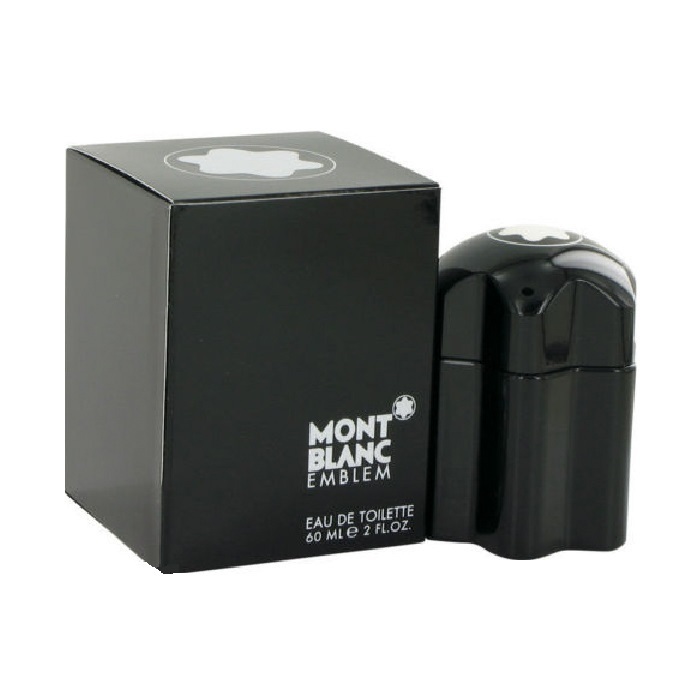 Montblanc fragrances are produced in partnership with Inter Parfums Inc.